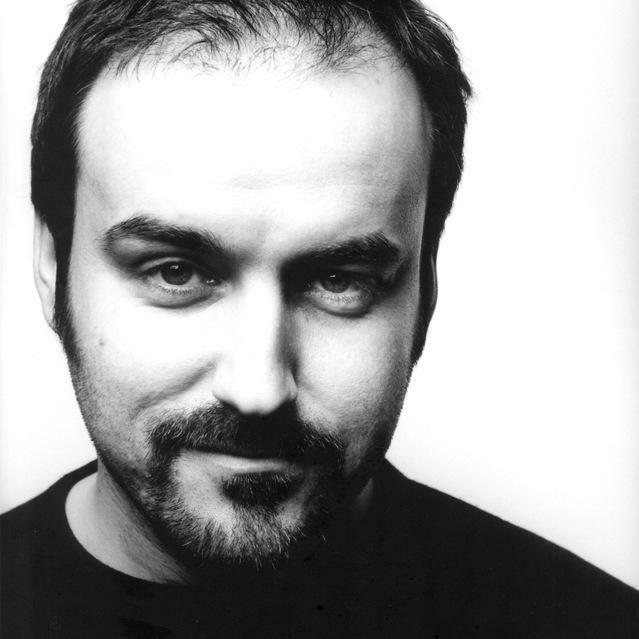 British composer and song writer David Arnold is performing a series of concert hall dates for 2015 with dates in North West to include Manchester Bridgewater Hall on 14th April and Liverpool Philharmonic Hall on 21st April. He will be joined on stage by Manchester’s Camerata Symphony Orchestra, expect the concert hall maestros to perform all the big numbers from the main man’s repertoire. He will also sing, play keyboards and the guitar. 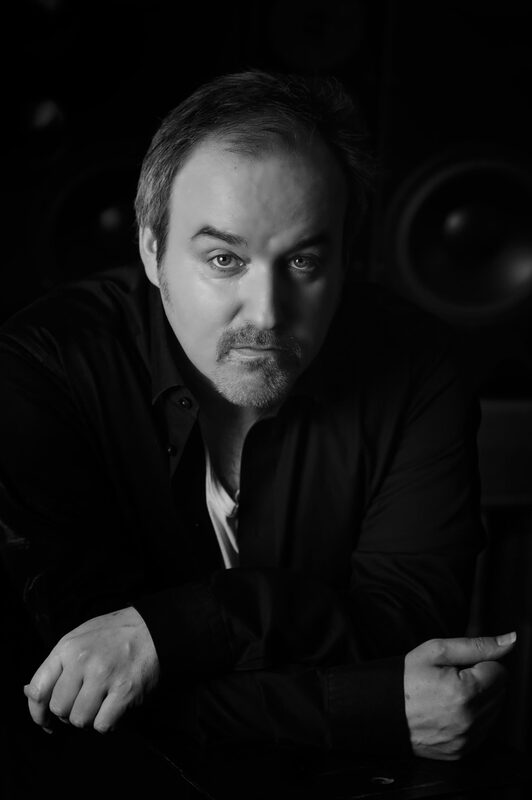 David Arnold has cemented his credentials by composing scores for mega movies like Stargate (1994), Independence Day (1996), Godzilla (1998) and five of the James Bond movies. His small screen tribulations are no less inspiring – he made the brilliant scores for Sherlock and Little Britain. And in true Dennis Waterman style “I'll do it... long as I get to write the theme tune, sing the theme tune...” David cut himself a similar deal - negotiating a speaking part on the sick comedy sketch show, ok so it was just the one word, for some – that’s plenty. I know Matt and David, he told me. We’ve been friends for a very long time and we always have fun together. The guys asked me if I wanted to be in it (Little Britain) and I couldn’t think of a good reason to say no, until I got on the set and realised I can’t actually act. They gave me 1 word to say; which we all agreed was plenty. He dismissed any acting aspirations by assuring me the Actors guild won’t be getting a call from him anytime soon. He’s a music man, from a musical family, Damien Rice is a cousin and another cousin was in the punk band ‘Chelsea’. If you heard us all together in an Irish pub you wouldn’t be disappointed. He is proud when he says that practically everyone in his family is a singer and that everyone in his family can hold a tune, but let’s not confuse being a singer with being a vocalist, for that requires much more. As a vocalist you have to bring that extra quality, there is something additional that needs to happen, it’s more than just an interpretation of the song, you have to bring something of yourself into the equation, and it becomes an extension of you. Having said that, if you heard us all together in an Irish pub you wouldn’t be disappointed. It might look like I’m doing nothing but I trust that my brain is busy turning something over. I make sure I’m in position to let things happen naturally, unconsciously as well as consciously. he said. It’s not always easy. For me the challenge always lets me know what the problems are but not without a great deal of concentration and the older I get, the more gadgets I amass, the art of concentration becomes less easy. You know at some point you need to use the bond theme and at some stage I like to pay homage to John Barry’s original Bond sound and approach. A bond movie is something of a unique creature because there is something of a template already set out. We know there’s going to be an opening title song, there is always a pre-title sequence and you know at some point you need to use the bond theme and at some stage I like to pay homage to John Barry’s original Bond sound and approach. I like songs so for me the most successful Bond scores are the ones that have extrapolated dramatic material from the song. I’m encouraging of the composers being involved in the song writing even if it’s just as a collaborator or sole writer because they ultimately have responsibility for the musical content of that film. I always start by writing a song. Sometimes the song doesn’t make it into the finished movie because all too often the artist will want to do their own song but I always try to base the music for a film on cinematic material from the song; this way everything seems to make more sense. It’s all related, all from the same plate. That’s where I start. From there I have a series of cinematic ideas, some of which are in song format, then I need to see a rough cut of the movie, that’s when the heavy lifting starts, trying to make those ideas fit to the picture. I always look forward to doing it, because that means I’m not actually doing it yet, and I always like finishing because ultimately then it’s done and you can start to get excited that it’s actually coming out. The doing part is always traumatic, normal life stops and you become part of this huge movie making machine for a period of time. I lock the door behind me and don’t come out for a couple of weeks. You have to commit yourself to it. Everyone seems to have an idea about what a Bond theme should sound like, I suppose that means that people care in the same way that I do. He describes the process as being like repeatedly climbing up Mt Everest using a unique route. You may have done the journey before but this new route provides fresh challenges - the conditions are essentially unknown each time. A project like working on Bond is always going to be stressful because you know the eyes and the ears of the world will be on you. Everyone seems to have an idea about what a Bond theme should sound like, I suppose that means that people care in the same way that I do. What’s the measure of a successful score? For me the success of it isn’t about how it forms or even about how it’s received, I always ask myself ‘Have I enjoyed the process of doing it? Do I like what I’m doing on a daily basis? Am I enjoying the people that I’m working with? Those are the sorts of question I’ll be asking myself on my death-bed. Whether a film makes a Billion dollars at the box office or not a single penny; it won’t affect my experience of actually doing it. Ultimately that is what is important to me because that’s the only experience I had, I’m not there when people watch the film.